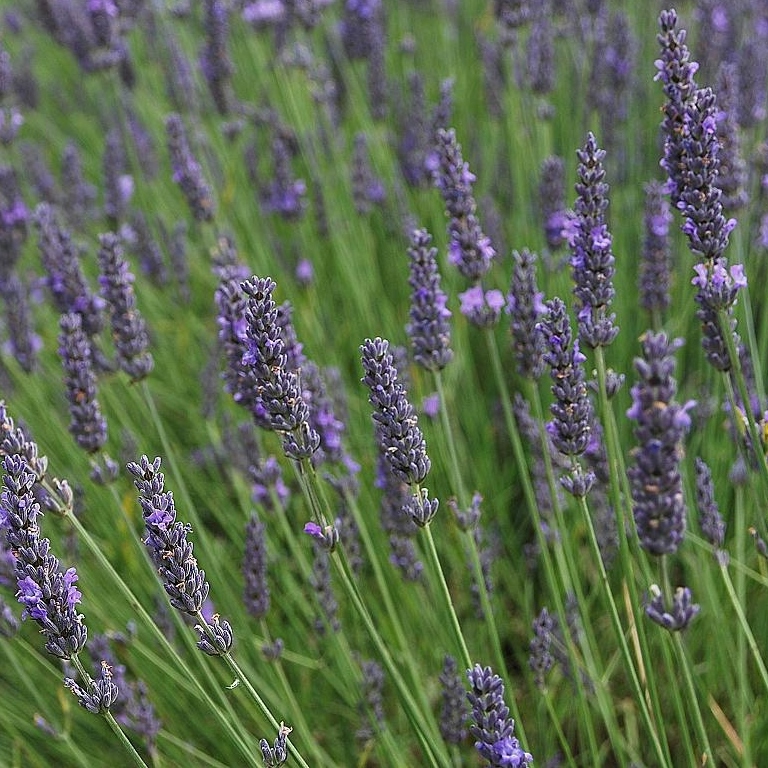 Lavender is an easy to grow, evergreen shrub that produces masses of beautifully scented lavender coloured flowers above green foliage. 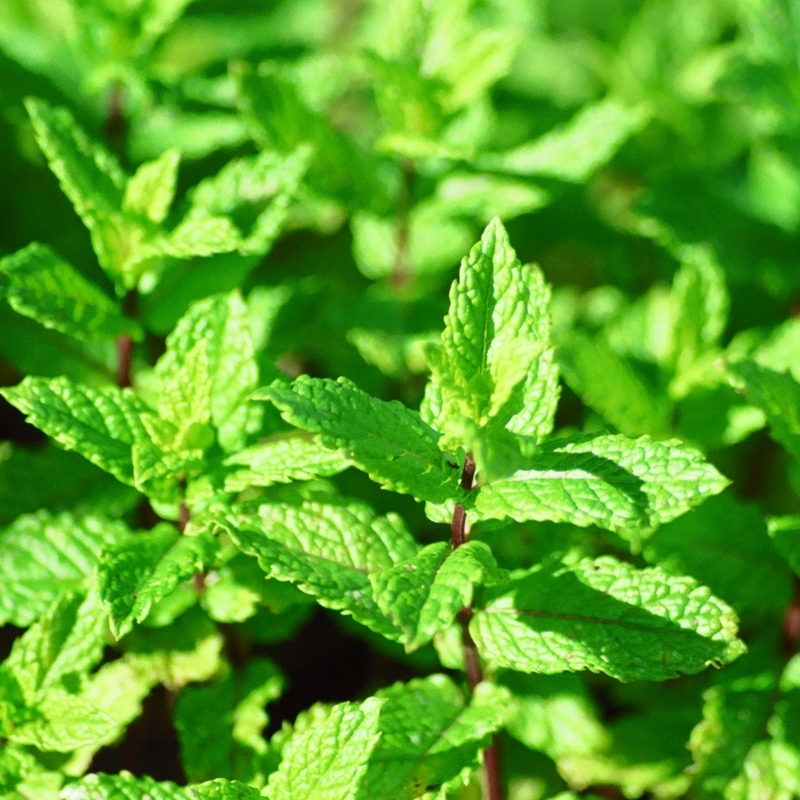 Most commonly known for its relaxing effects on the body. In the Kitchen: Lavender adds wonderful flavour to sweet delights such as syllabub, panna cotta, homemade ice-cream, cakes or shortbread biscuits. Delivery: Late August to October. These plants will arrive in 9cm pots. This is a herbaceous perennial which can be over-wintered in mild areas. The beautiful plants foliage has an aniseed flavour. Can be grown in: Raised beds are best as they need a lot of space for their roots. If growing in pots or containers, make sure they are big. You can grow them inside or outside. Find out more in our growing guide below. 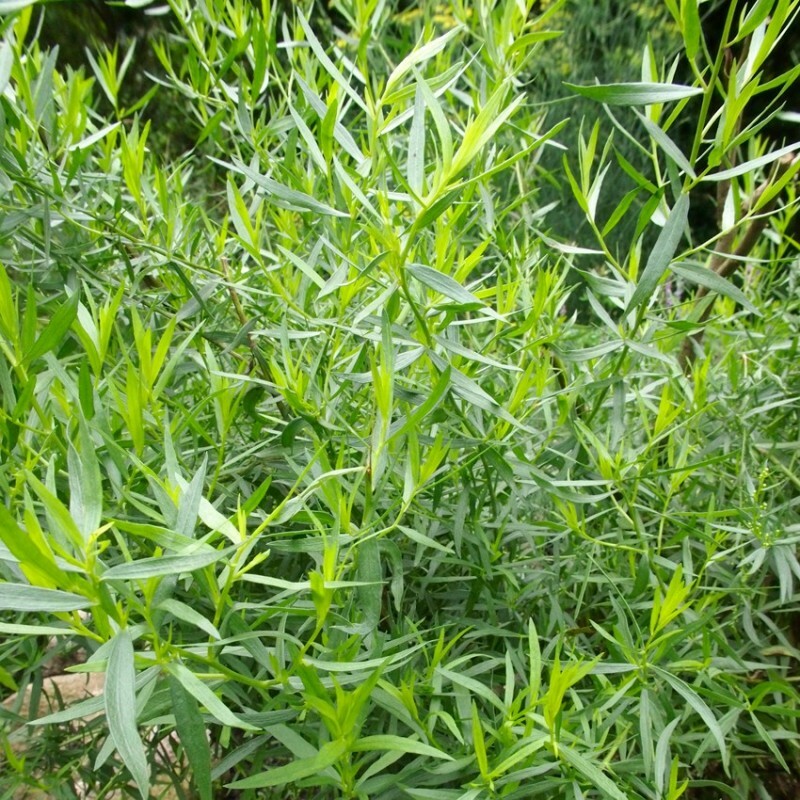 In the kitchen: Tarragon is wonderfully versatile, often used to flavour sauces, oils and vinegars. It is tastes great with chicken, seafood, soups, rice and pasta. A delicious evergreen herb that will come back year after year producing beautiful edible pale mauve flowers in the summer. 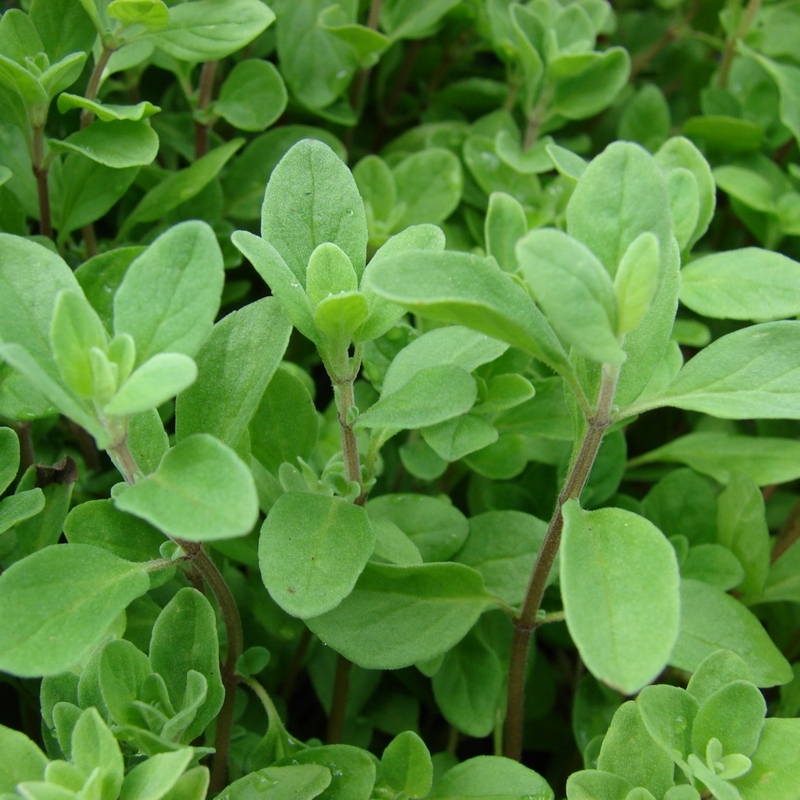 This herb looks beautiful in your garden and on your plate, a must have for any kitchen garden. 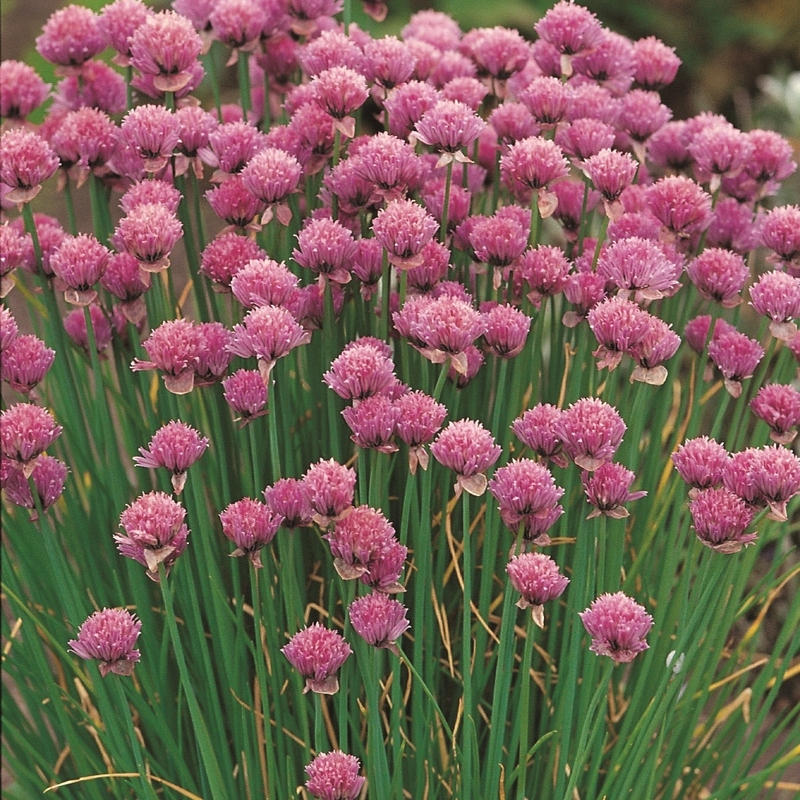 Can be grown in: Pots are ideal for growing chives. Find out more in our growing guide below. In the kitchen: The slim, elegant dark green leaves can be used as a spicy addition to salads, or in soups, stews and curries. The flowers are also edible and look lovely when sprinkled over a summer salad. 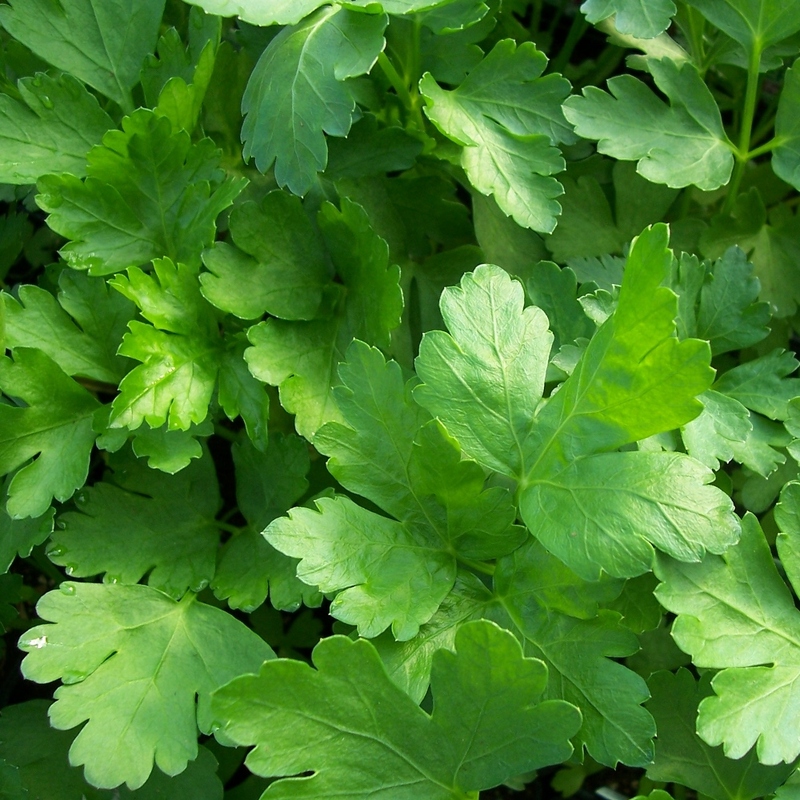 Also known as Italian parsley, flat leaf parsley has dark green leaves and a pungent, sweet flavour. Harvest it as needed, but fairly regularly so that the plants keep sprouting new stems. Can be grown in: Pots are ideal for growing parsley. Find out more in our growing guide below. In the kitchen: Parsley is such a wonderful versatile and nutritious herb with its clean flavour demanding no restraint on use. It can be a main ingredient in everything from salads to smoothies. Parsley keeps its bright colour and flavour even when pureed. Make it the base of your next pesto, sauce, soup or shower it over meats and seafood to brighten up your dish. 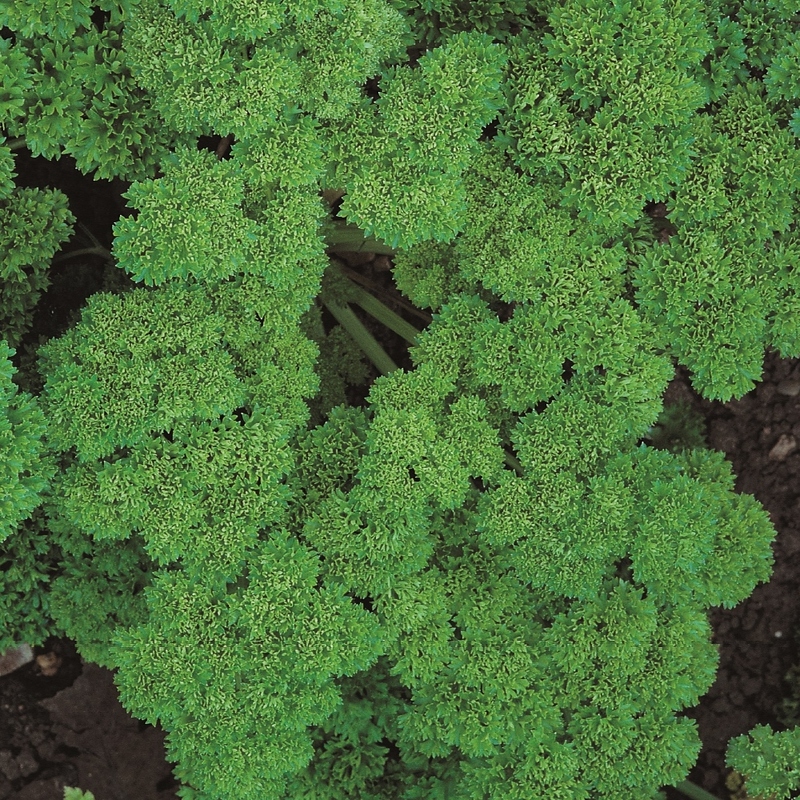 This is the most common type of parsley producing tight emerald green curly leaves. In the kitchen: Parsley is such a wonderful versatile and nutritious herb with its clean flavour demanding no restraint on use. It can be a main ingredient in everything from salads to smoothies. Parsley keeps its bright color and flavor even when pureed. Make it the base of your next pesto, sauce, soup or shower it over meats and seafood to brighten up your dish. 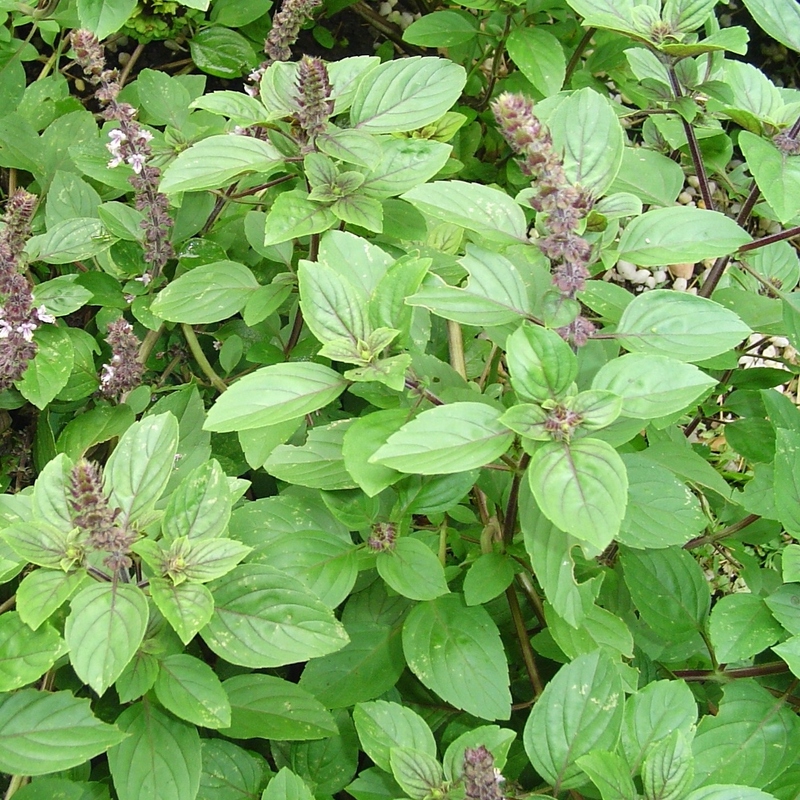 Not only a great culinary variety, this basil also is a beautiful garden plant, producing attractive dark purple veined leaves and tall fragrant blue-purple flower spikes. 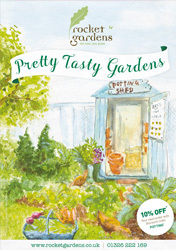 It’s one of the few basil varieties that is a perennial, meaning it will come back year after year.